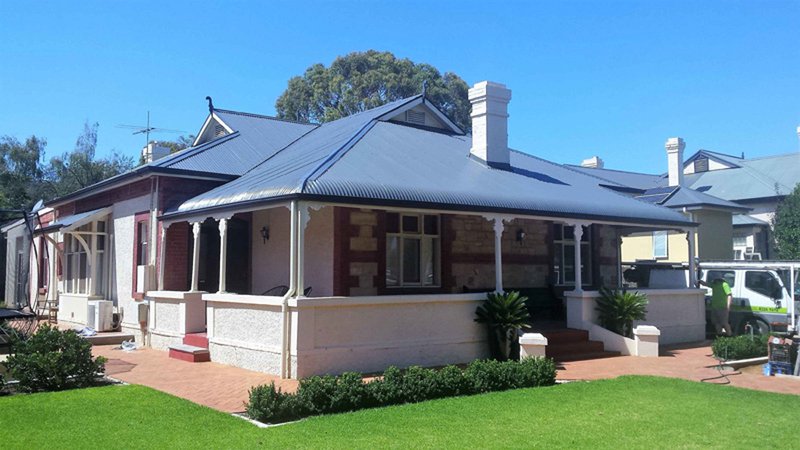 Roof & Render SA are leaders in the asbestos roofing industry. We are the only Roofing Company Licenced to work with Asbestos. Our asbestos specialists are endorsed and recommend by SafeWork SA. 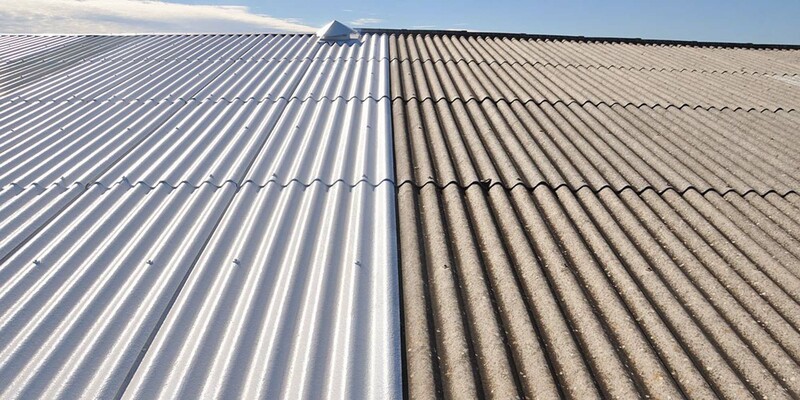 When it comes to restoring your asbestos roof – we’re able to offer you two options: the first option is to remove and replace your asbestos roof; the second option is to restore it. 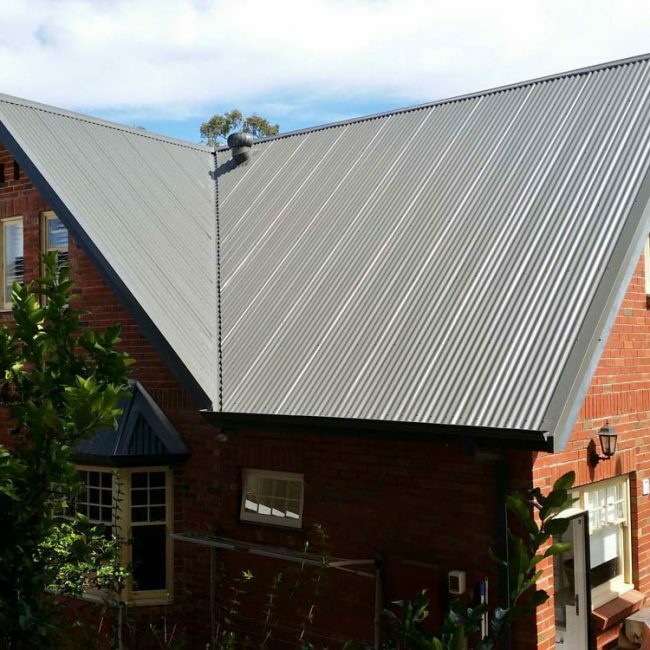 If you’re on a budget, asbestos roof restoration is a safe and attractive option. Our Asbestos specialists hold a valid class B asbestos removal license. This allows us to remove only asbestos-cement products, for example fibro and other non-friable asbestos-containing material such as tiles. 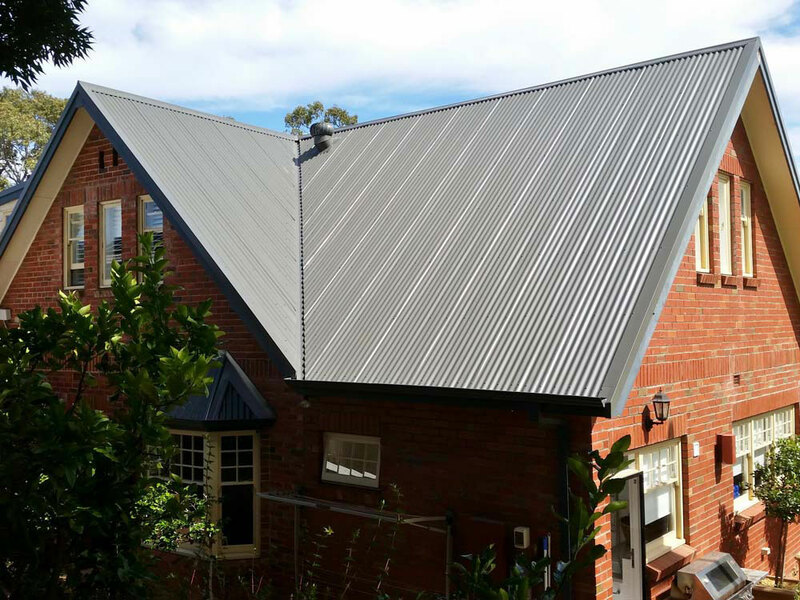 If you’re worried about the quality of your asbestos roof, our qualified team of asbestos specialists will come to your home to assess and evaluate the condition of your asbestos roof. After our initial assessment, we will recommend the most appropriate method of roof restoration for your home. 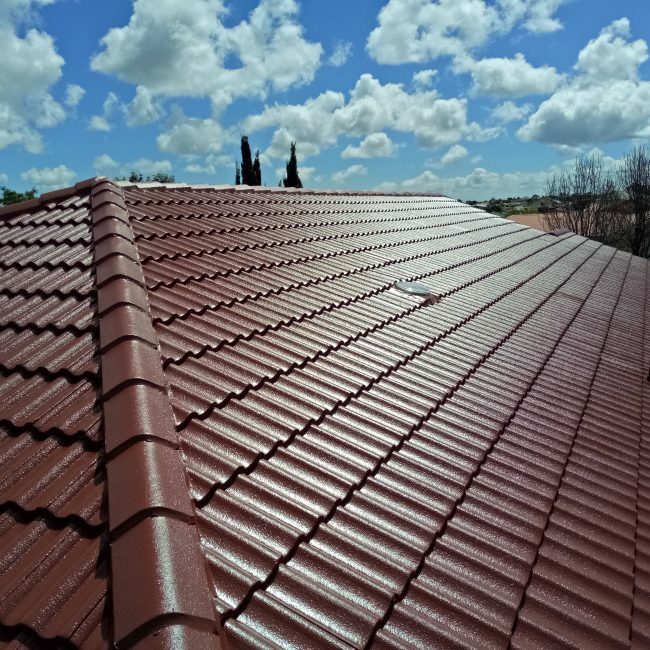 Roof & Render SA back every roof restoration project with a 10 year workmanship guarantee, and 10 year product warranty by ASTEC. 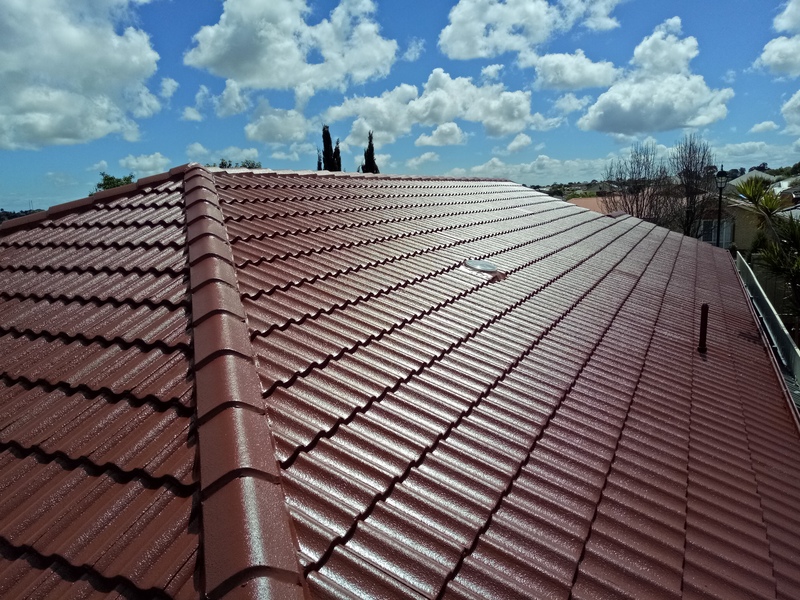 What you may not know is that asbestos roofing is not harmful if it is not damaged and therefore does not need to be replaced. 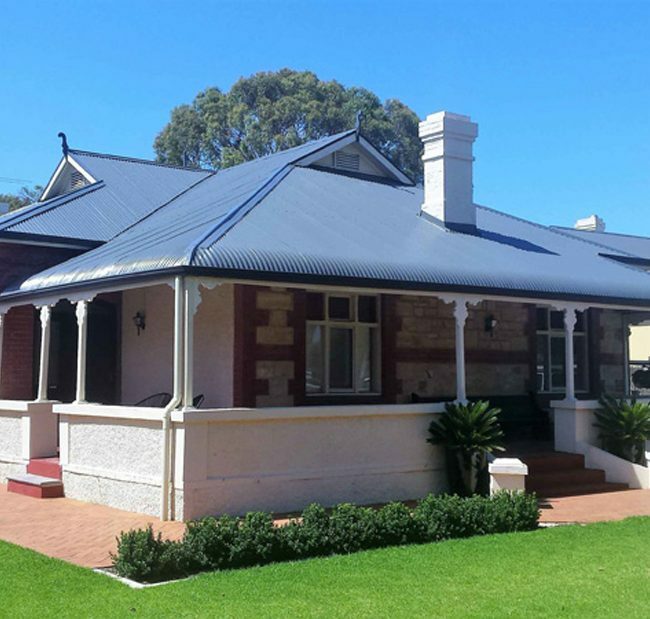 Restoring your asbestos roof will save you approximately 1/3 (one third) of the cost of re-roofing. 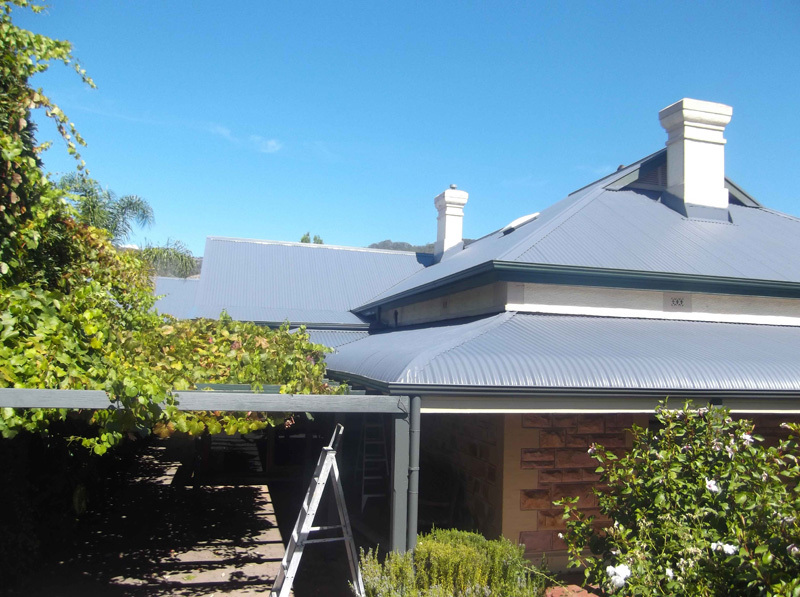 Our asbestos coating system renders the asbestos sheet safe, water proof, heat reflective and aesthetically pleasing. 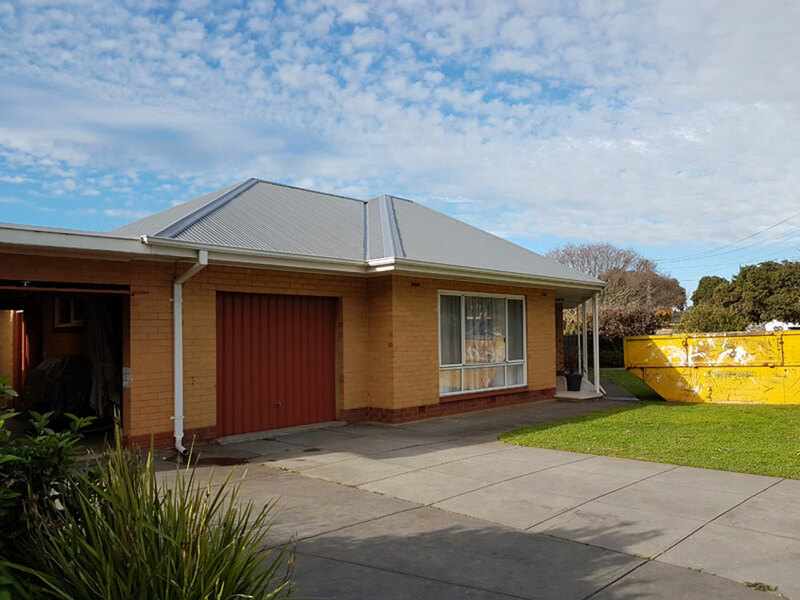 We use scientifically formulated coating systems which are cost effective, visually appealing and prevent asbestos decay. Our Energy Star asbestos coating system uses a solution that completely binds the asbestos fibres together to prevent erosion. This means, keeping an asbestos roof in a safe and working condition for many years is both viable and cost effective. Our Energy Star asbestos coatings also reflect up to 50% of solar heat. The result is an insulating effect that will save you money on energy bills. It also means dark colours can now be cool colours. 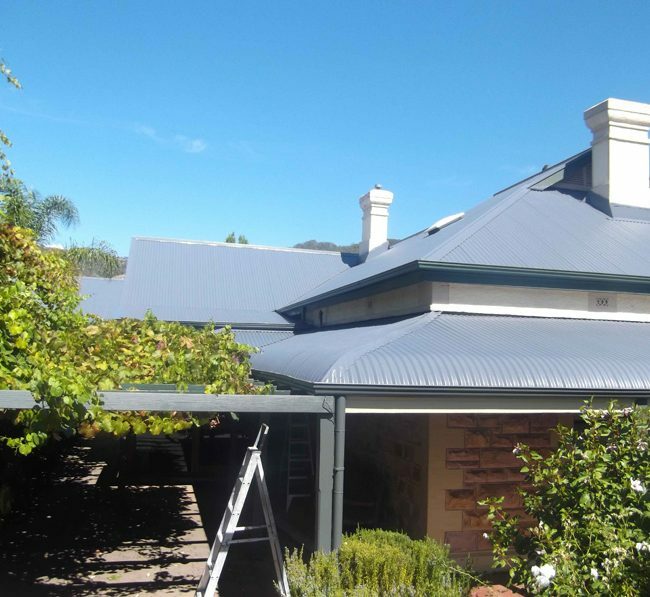 Splits, fasteners and flashings are waterproofed ensuring a long term water tight roof. 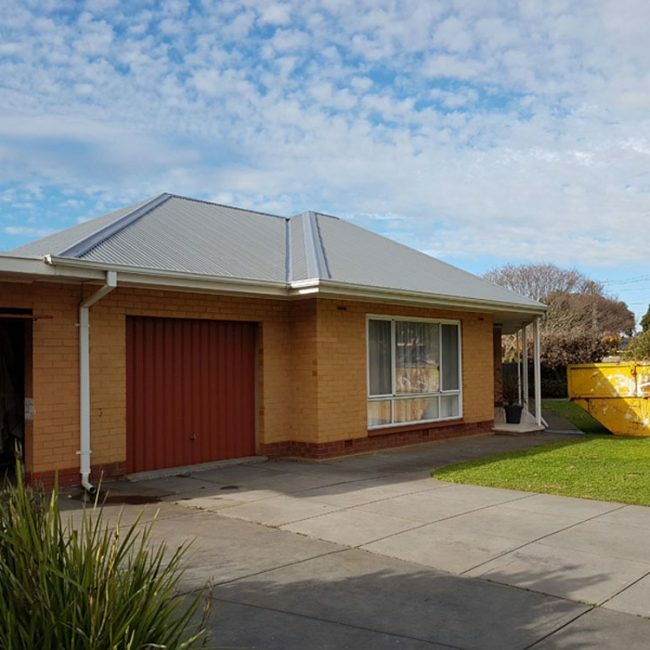 The Energy Star asbestos coating system can be installed at the fraction of the cost of replacement, and without the inconvenience of asbestos removal, safety concerns and disruption to business or home life.